When most people go shopping for a new car, they go with a list of criteria--features that they absolutely must have in their new ride. 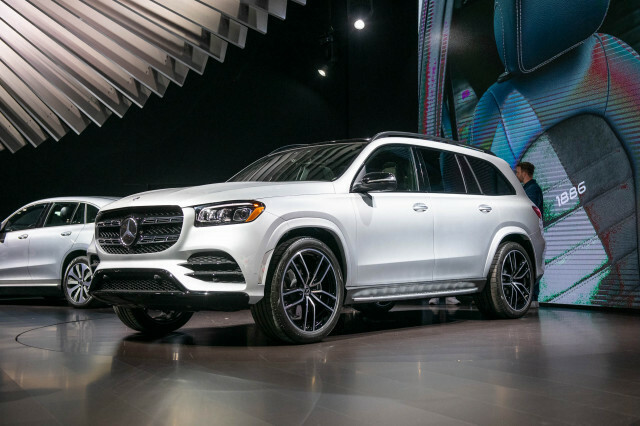 These are typically things like good fuel economy, high-tech safety features, intuitive infotainment systems, and, according to some people, cup holders. One item that's almost never on shoppers' lists? Headlights. 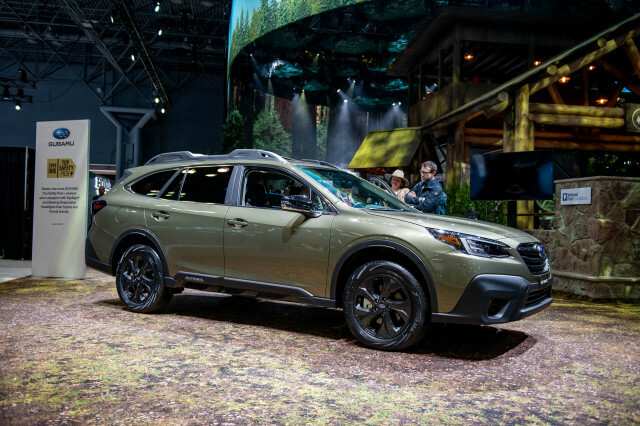 That's too bad, especially for folks in the market for small SUVs, because the Insurance Institute for Highway Safety says that the headlights found on most of those vehicles aren't up to snuff. 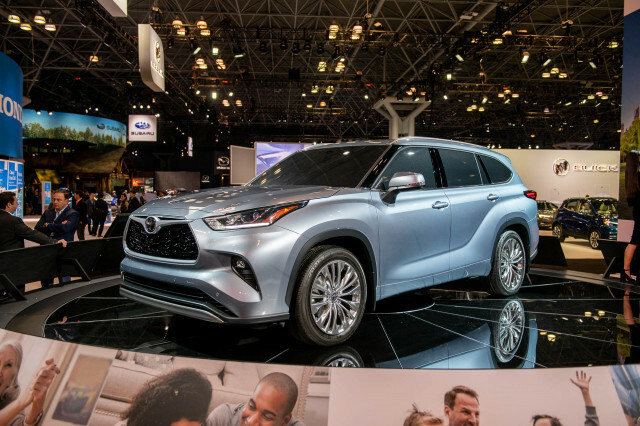 To test the headlights on those vehicles, the IIHS ran them through a track equipped with sensors capable of measuring light projection on straightaways and around four gradual and sharp curves. The test also considered glare from headlights and its effect on oncoming traffic. 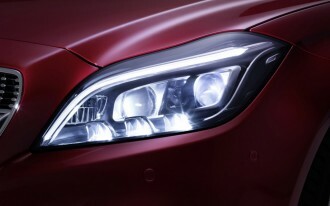 Vehicles could earn bonus points for having high-beam assist, a technology that automatically switches between low- and high-beams, based on the presence of other cars. Sadly, of the 21 vehicles tested by the IIHS, none--as in zero--had headlights that earned a "good" rating. 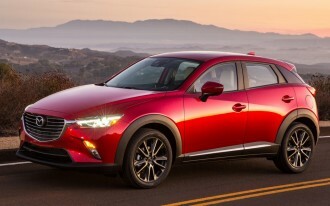 The Mazda CX-3 earned the highest score of the lot, but only for the Grand Touring trim, and even then, the score was only "acceptable". 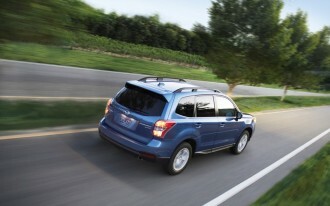 Others earning "acceptable" ratings were the Ford Escape, the Honda CR-V and the Hyundai Tucson. The remaining 17 vehicles earned scores of "marginal" or "poor". 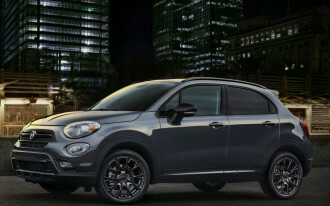 In the former category, we find the BMW X1, Mazda CX-5, Mitsubishi Outlander, Toyota RAV4, and Volkswagen Tiguan. The worst performer of all was the Honda HR-V, which fared moderately well on the straightaway test but poorly in curves. Worse, there's no configuration or trim level available for the HR-V that allows customers to purchase one with better headlights. 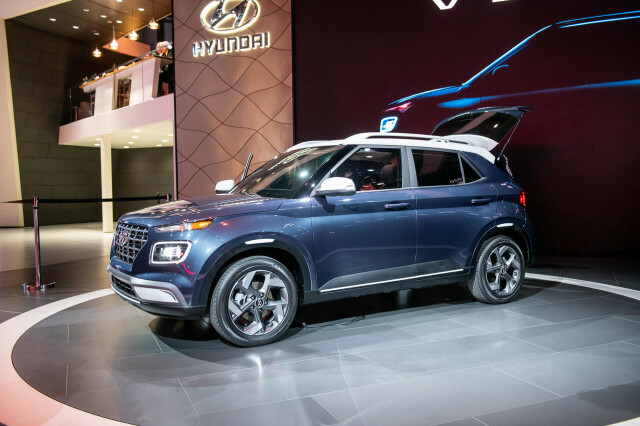 Also on the bottom rungs of the IIHS rankings were the Audi Q3, Buick Encore, Chevrolet Trax, Fiat 500X, Jeep Patriot, Jeep Renegade, Jeep Wrangler, 2017 Kia Sportage, Mitsubishi Outlander Sport, Nissan Rogue, and Subaru Forester. For a quick overview of the IIHS' headlight test, check out the video above. If you're in the market for a small SUV--or any new vehicle, really--you can check IIHS ratings here.